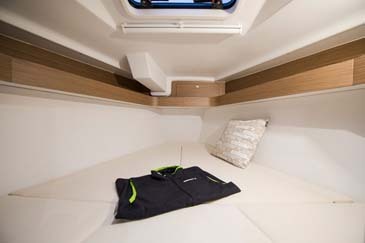 Dreaming of owning a boat ? 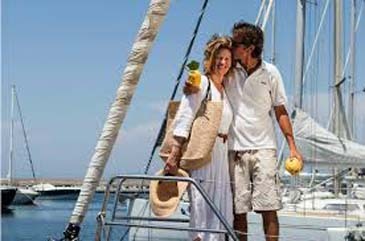 For the first time in Greece we introduce a clear and simple co - ownership program under our smart yacht charter concept. 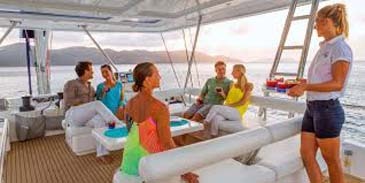 For the lovers of the greek Summer and the greek Islands - regular visitors of Greece for two or three weeks works because paying an one time fee the time of purchasing the yacht is now possible to own a dream boat in a co - ownerhip scheme without paying for or looking for a boat anymore. 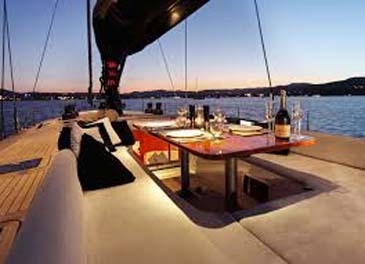 No other payment is necessary under one of our charter management programs, where chartering the yacht will cover all resting expenses. 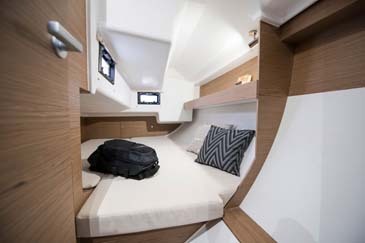 "No charter" co - ownership programs are also available. 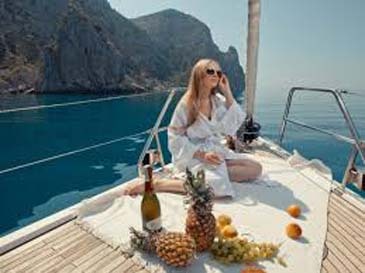 For the long term visitors of Greece exist now the possibility to own an 25 - 50 - 75% of the dream yacht and share the expenses, or have no expenses under our charter management programs. 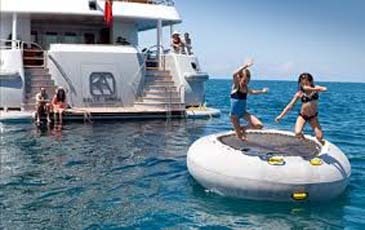 Yachts is possible to be moved arround Greece and also everywhere on the Med or world. 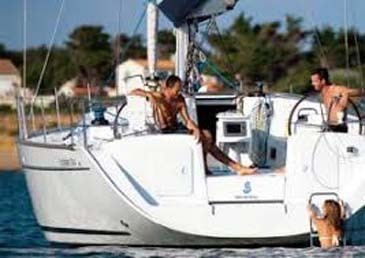 Need to sail in Croatia ? Italy ? Turkey ? 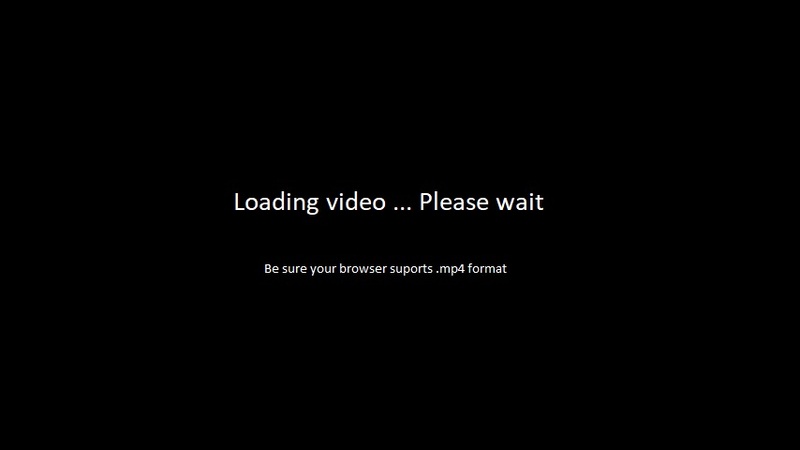 No problem ! We will delivery your yacht everywhere you wish. 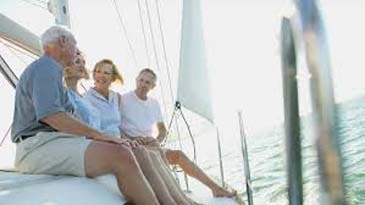 Co-ownership is often mistaken for yacht timeshare models which do not involve actual ownership. 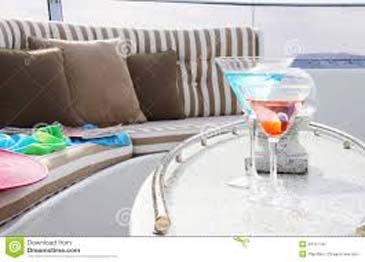 We legally protect co-owners to the maximum extent possible against external access (with regard to credit risks and the risk of indebtedness or insolvency on the part of other co-owners or insolvency of our company), making it far more secure than a yacht timeshare. Using your own yacht when you desire and have time, that’s the goal. You wish to enjoy several weeks of your family vacation or to have short-term business appointments aboard? 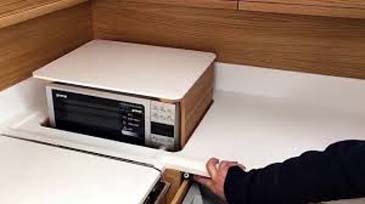 That’s easy, as long as there are clear rules of usage assuring flexible access to the yacht. 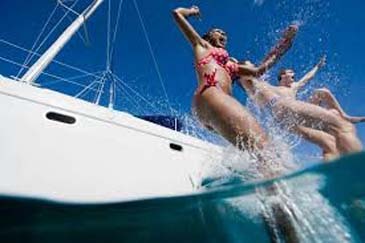 Our company guarantees the availability of the yacht for each owner in every season. 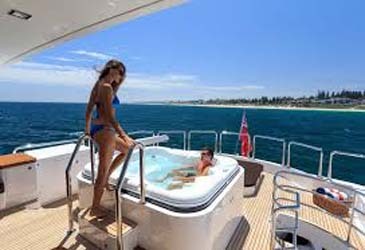 Additionally, co-owners having diverse interests origin, age and interests are carefully coordinated and combined to avoid over-lapping in the vacation calendar. 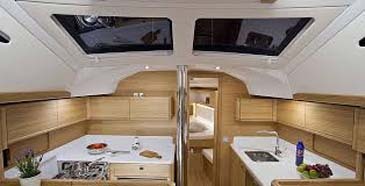 In case of an over-lapping, our company provides a similar boat free of charge to the parts. 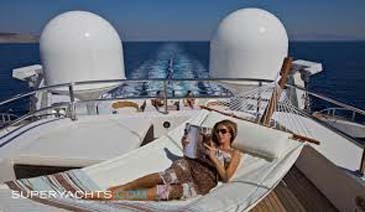 As a co-owner, it is important to enjoy the flexibility of a complete yacht owner. Thereby, the property must be clearly separated from other co-owners, in order to guarantee free usage for all individual co-owners. With us, you are in complete control of your ownership, anonymous and completely independent of other co-owners – you can sell your share at any time. 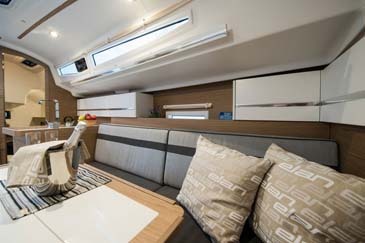 Make your own boat a home away from home, a holiday place, a week - end place, and more. 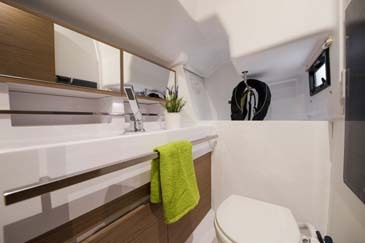 Your well-deserved time aboard is already limited. 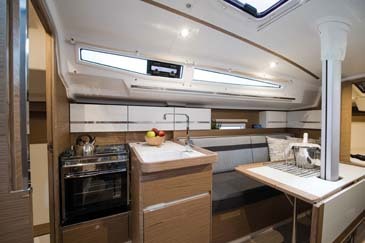 Therefore, you don’t wish to waste time making beds, unpacking beverages and checking the motor. Co-ownership functions only if you have a professional management which is dedicated to supporting and coordinating the co-owners. 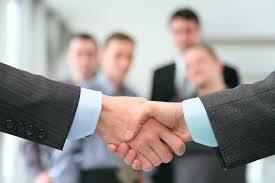 We offer you as co-owner an all-around package – allowing you to maximize your free time with your friends and family. 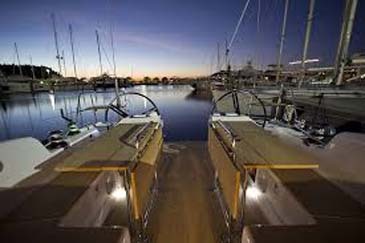 Yacht co - ownership programs are furthermore available for novice sailors in Greece. 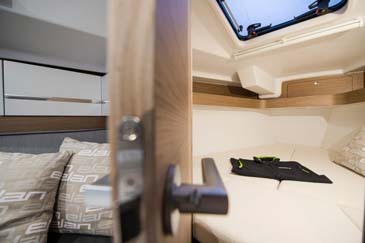 Buy your own boat for training and holiday in co - ownership. 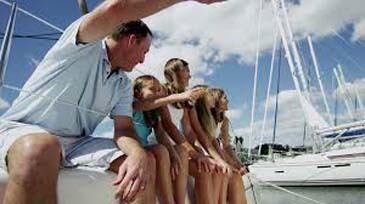 Our sailing school will teach you how to become an expert sailor without paying money. Just using your own boat. No money? No problem. Let's finance it. Contact us now for more information. We will clarify every single detail.